As Obscene Extreme Festival this year expands worldwide and goes from Europe to Mexico to Indonesia & Australia we have to think can it work? A European festival being transported to not only different countries but entirely different continents. 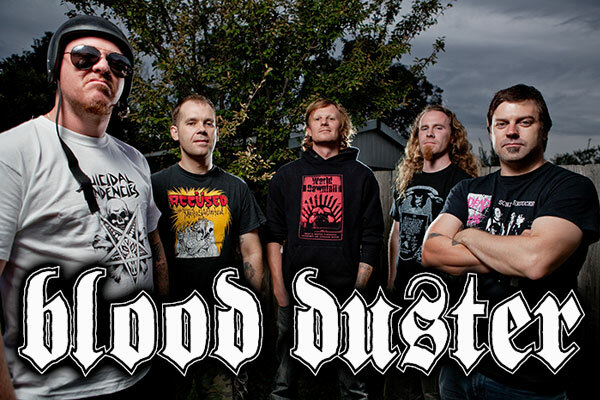 Who better to ask than grindcore stoner rock Aussies Blood Duster right? Hailing from Melbourne, having experienced OEF first hand in Czech Republic and taking part in the very first OEF Australia we get to grips with what the festival is all about and what Australia is in for!